The Dog Trainer College has what it takes to turn budding dog trainers into professionals. The canine possesses incredible abilities that can help humans immensely – if the dog is properly trained, that is. A dog’s ability to find objects or persons by scent, subdue assailants, track and catch criminals, or aid a person with mobility disabilities is amazing. 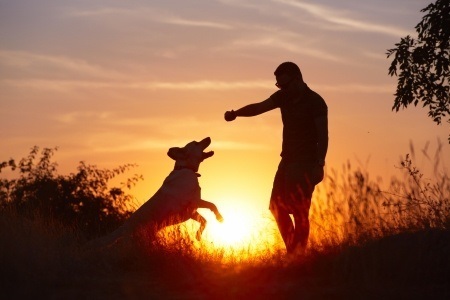 With the right training, there are almost no limits to what a dog can do. 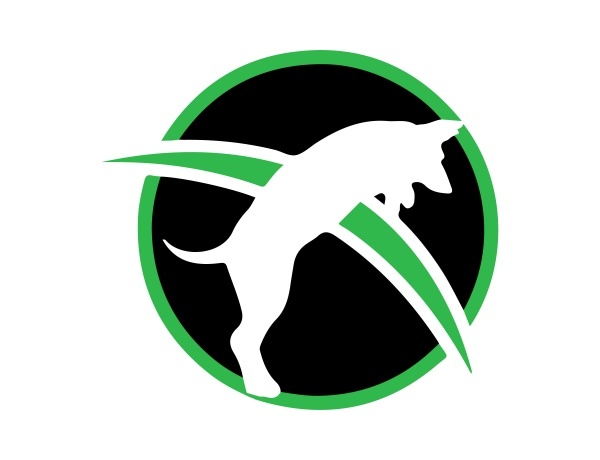 Dog Trainer College is an international dog trainer certification school serving students from Colorado and surrounding areas, helping dog lovers turn their passions into a career they love. If you have always wanted to train dogs, Dog Trainer College can help you learn the necessary skills and techniques to do so. Our dog trainer courses include all instruction, coursework and fieldwork you will need to become a fully knowledgeable and certified dog trainer. You can learn how to train a dog in simple obedience, or specialize with training dogs in scent tracking, K9 police service, protection and other specializations. With a certification from Dog Trainer College, you can start your own dog training business by working for yourself and/or training dogs for local organizations. Obedience and Behavior course: learn how to train dogs in basic and advanced obedience, handle canine aggression issues, business creation, first aid, nutrition, and much more! Master Trainer course: this amazing program includes all the other courses we provide as well as Search and Rescue. K9 Instructor course: Learn how to train dogs for scent detection, handler protection, suspect apprehension, solid decoy/helper skills. It covers all you will need to know to train competent K9 teams in law enforcement, military, and security dogs. Service Dog Trainer course: students receive the skills needed to train a variety of service dogs such as PTSD dogs, medical alert dogs, and more. Protection Dog Trainer course: learn the skills needed to train personal protection dogs, including carjacking, kidnapping, home intrusions, solid decoy/helper work, and more. Cadaver Detection course: learn how to train dogs for human remains detection on land and water. Scent Detection course: become a detection dog specialist. 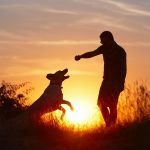 There are many different types of dog training, each requiring specialized techniques that are used to target certain abilities. Obedience training is among the most popular courses, which shows prospective obedience instructors what a dog responds to and how certain attributes in the dog can be highlighted or contained. Scent tracking shows dog trainers how to train dogs to use the canine sense of smell to find drugs, bombs, cadavers and even bed bugs. Police dog training and protection training use a dog’s protective instinct and athleticism in controlled ways to protect a police officer or owner. Enroll in the upcoming semester at the Dog Trainer College today and start on the road to your new career. Contact us today by calling 812-650-2394 and learn more about the dog trainer certification programs available for students in Colorado.